Welcome to Emilya's page! 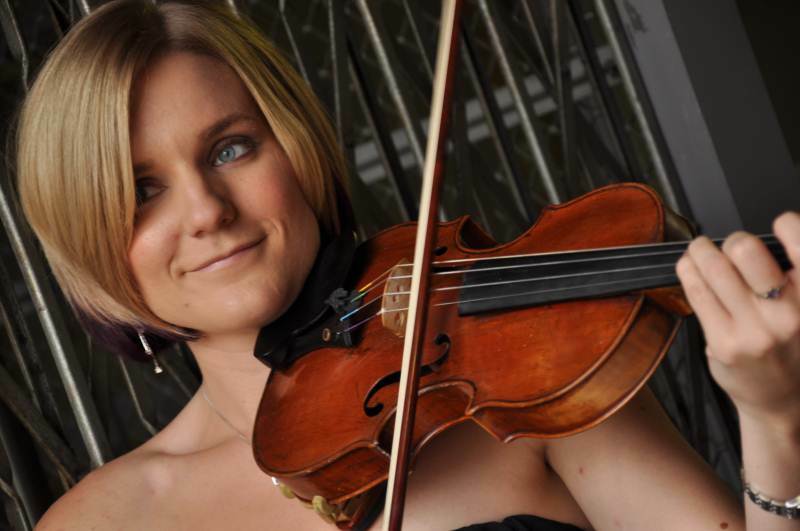 Emilya is a violinist who has been performing professionally since the age of 9. 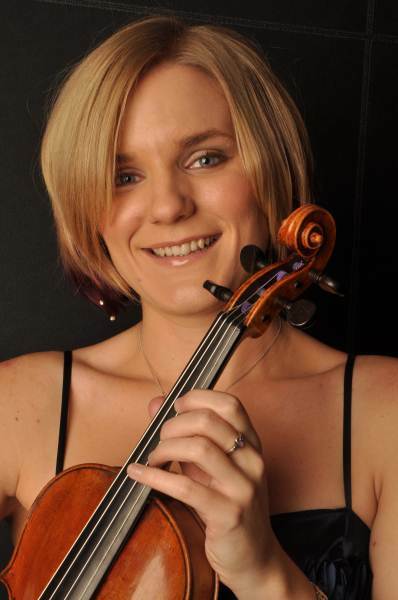 Starting out in the family quartet, the Spring Quartet, Emilya also plays in the electric violin duo, Ponticello duo. 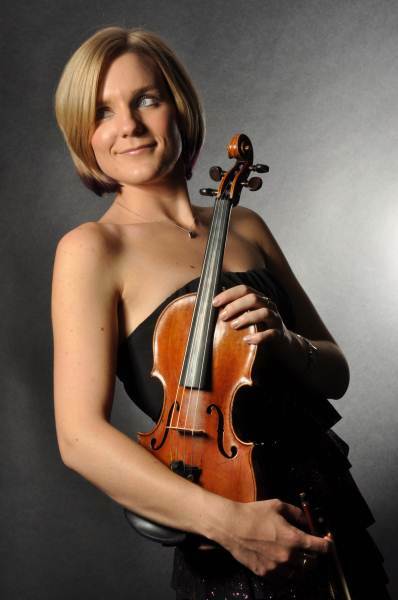 She now also performs as a solo violinist. 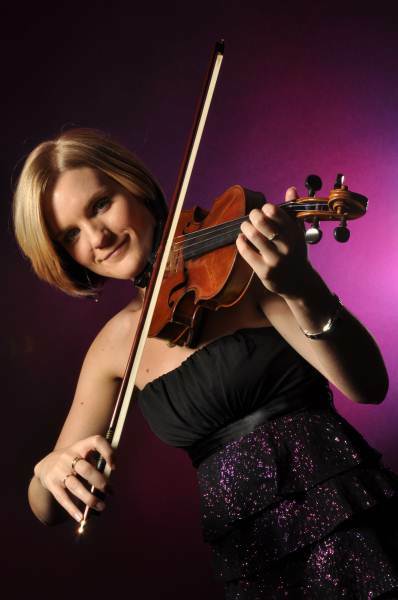 Performing with or without backing tracks and to Classical, Pop, Jazz, Latino or Gypsy style on acoustic violin, electric violin or, the latest addition, saxophone, Emilya adds class and glamour to that special occasion. 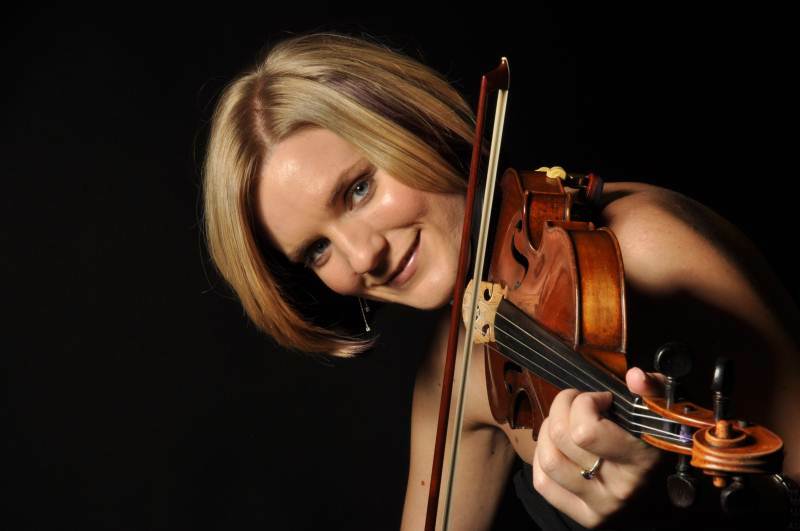 Emilya's passion for music is reflected in her performance; in all the styles she plays, she adds her own mystique to give each performance that special something. 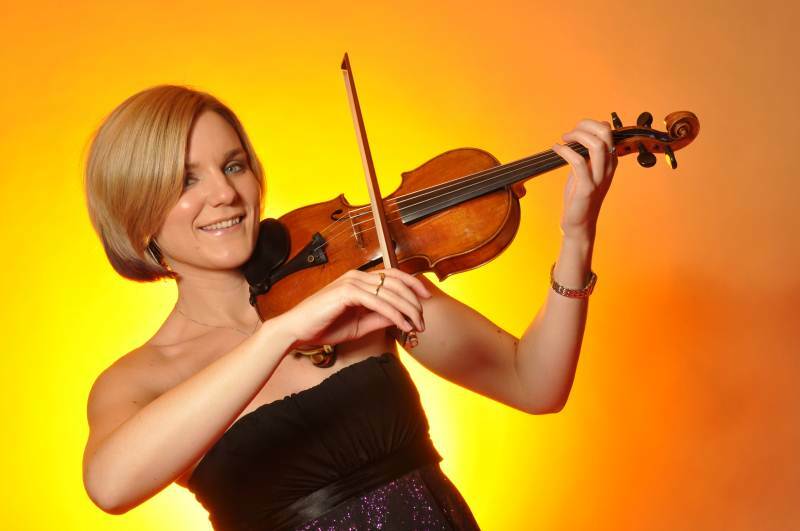 'Pretty, blonde and armed with a pair of hi-tech looking fiddles, these ladies are hot stuff.' 'already a highly bookable act. The Pachelbel piece at the end of their set really was worth listening to.' Reviewed by Mark Richie of The Stage, when performing as Ponticello Duo.